It is now possible to enhance your home, or office, with the beauty of nature for a fraction of the cost without loss of product integrity. 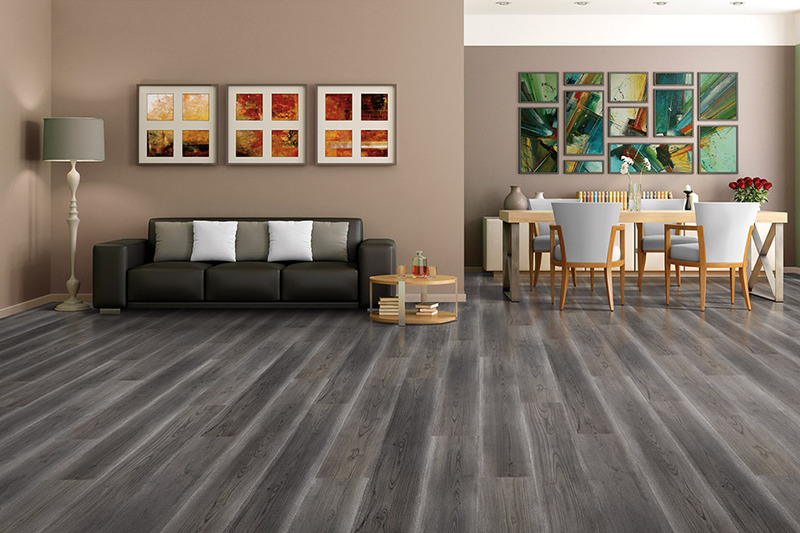 Laminate flooring is composed of multiple layers of material, with the top layers devoted to the decorative and protective functions. The surface is basically an enhanced melamine surface covering the image; typically wood, stone or tile. 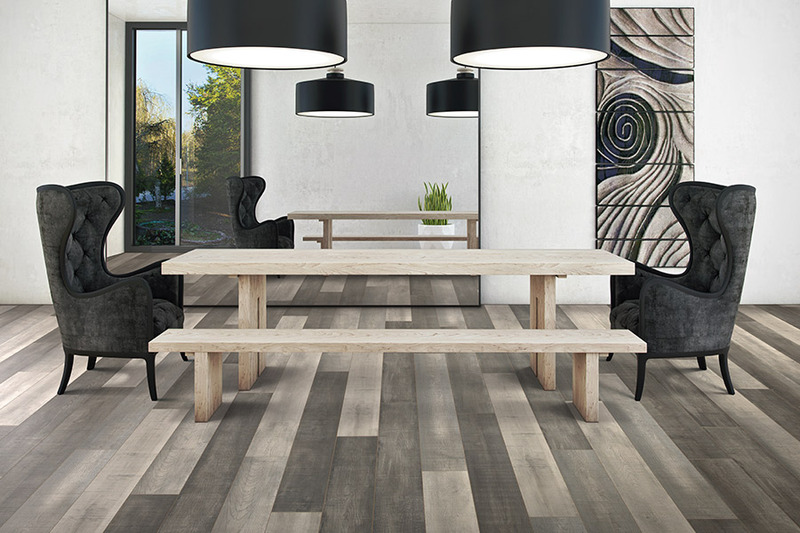 The basic and least expensive laminate styles show multiple boards on one wide board. 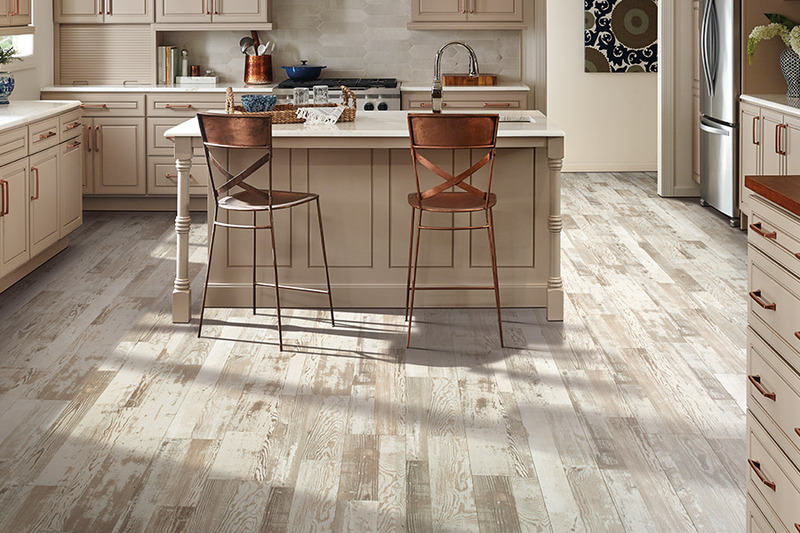 Today, through the genius of engineering, the more attractive styles are individual boards, or planks, with enhanced features such as; beveled edges; hand-scraped textures; distressed or antique appearance; high-gloss finishes; or the feel and texture of an actual wood or stone floor. 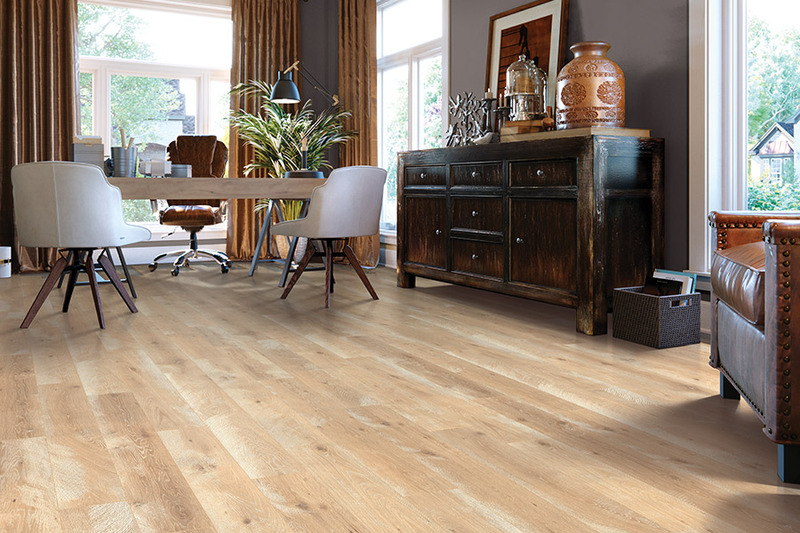 Not all laminate floors are created equally. It is very easy for a manufacturer to create cheap products that look similar to the more expensive ones. 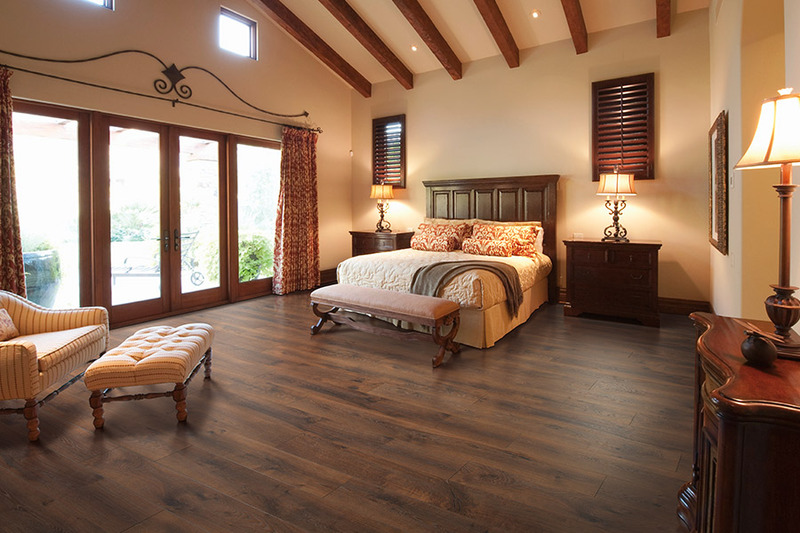 The next chart examines some of the features of laminate floors and compares some features to natural floors. What makes one laminate more expensive than another? It's primarily recommendations & observations. 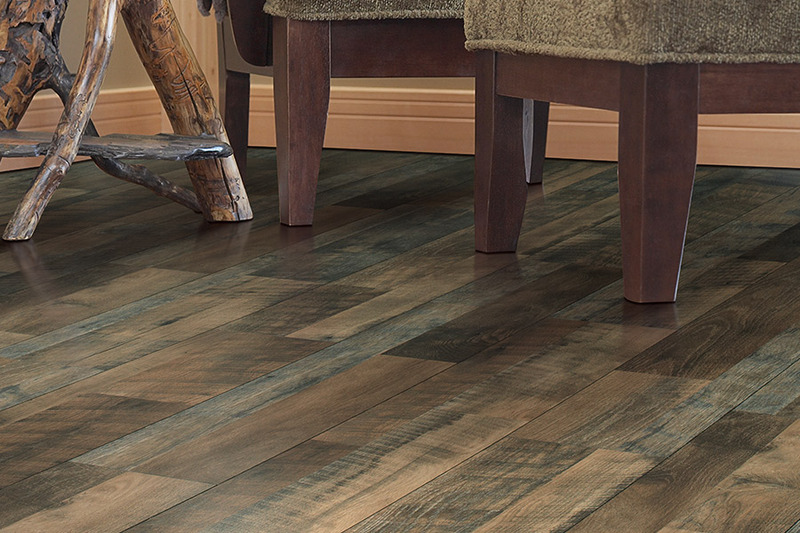 Our lowest sale prices on laminate floors start at $4.99 per sq. ft., while our premier residential products begin at approximately $5.75 per sq. ft., and gradually increase to $8.99. Floating or leveling the existing subfloor (these products need a flat floor).